In the article before I have done published article under the title What is google adsense and How does it works? then Tips success google adsense and the last is how to register our blog to google adsense. Today SEO Anyaran will share about the 2nd option how to sign up google adsense. This era, many bloggers are try to get lucky doing online business. One of the way is doing Google adsense as PPC system. Google adsense is the best solution for the blogger but they have to be careful doing this business. Google adsense have so many ways to monitor their member. So, the conclusion is that some newbie who try this business got banned. Oke, This article that I will share below is the other way to sign up at Google adsense beside by using blogspot. 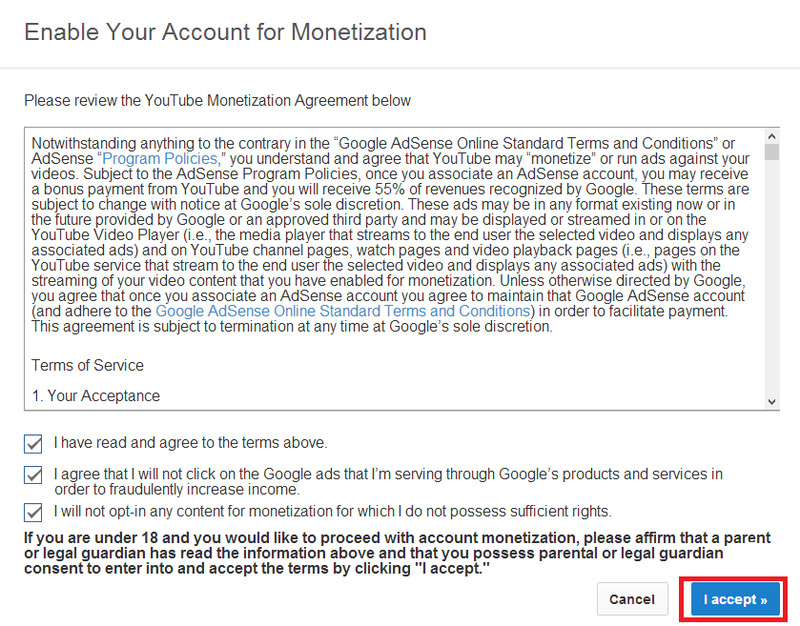 This article will described how to sign up adsense by using Youtube.com as 3rd party of Google besides blogger.com. This type of Google adsense is Hosted Account because when we sign up to google adsense is using their partner. 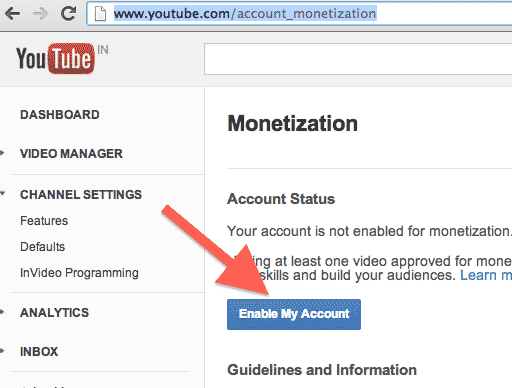 If you wanna know how to get Adsense Non Hosted Account you must Upgrade your Account one time. But in my blog, I am not described how the way is to upgrade the account yet. Hmmm, but don't worry I have still one way to get Account Non Hosted. More detail click here. Hmmmm I talk too long before, ok this is the description how to sign up, Cheki dot!! Next, if you have at least one or more videos as image below you can click action then monetize then see the difference at $ sign. If the color is green it means success if it still grey you must do it again. See at the $ sign below or I call monetization status.